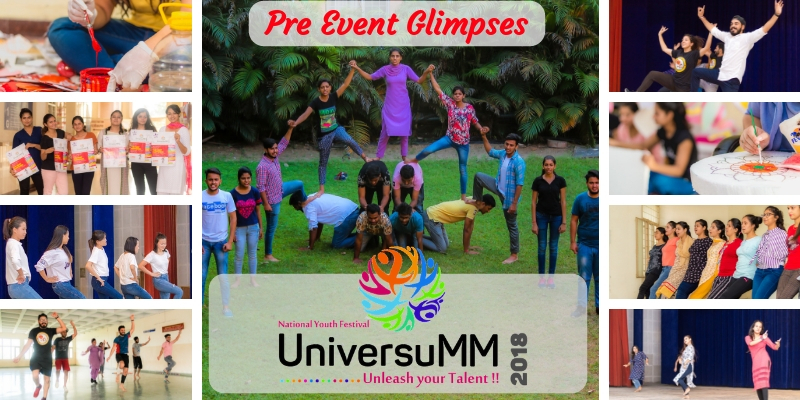 UniversuMM has grown into National Level Youth Fest which, every year, is attracting agile dancers, theatre enthusiasts, music maestros, dedicated artists, passionate photographers, and many more. 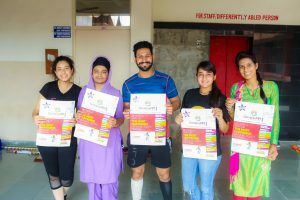 The four-day fiesta will kick-off with a bang on 27 Sept at MM(DU). Apart from the DJ and Star Night, there will be a myriad of competitions that will take place during the mega-fest. 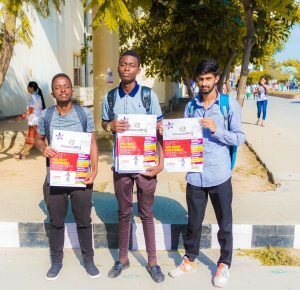 The Youth Fest encompasses 100 events in varied genre that would unquestionably attract and interest students across all spheres. From the music programmes and dance events to sports wars and brain games, the fest has something for everyone under its hood. 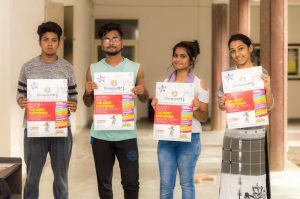 As the fest is around the corner, students are excited to see what performances could happen at National Level Youth Fest UniversuMM 2k18 on MM(DU) campus. From the sounds of early leaks, it is expected that the fest will witness performances from the participants of more than 15 states as well as international participants from countries like Nepal, Bangladesh, Canada, Africa and more. 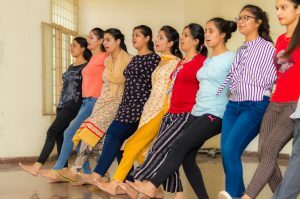 Till we penned down the article, more than 180 institutions/colleges got registered to show their charismatic performance at the stage of MM(DU). The list may cross 300 by the time the fest will kick off. 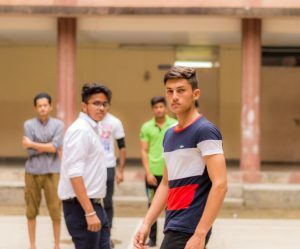 Giving you a chance to get a direct look at how performances can win many hearts and take the youth by storm, we rounded up some pre-event glimpses to give you a heads-up about what’s on the horizon. Have a walkthrough! 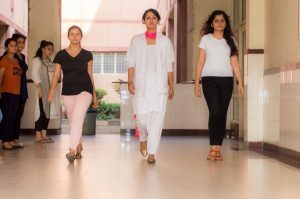 Team for staging incredible theatre play is on its toes to give their astounding performance. 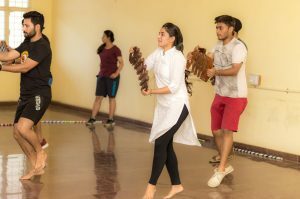 Cultural diversity is another spotlight during UniversuMM Dance Events. Girls are on the qui vive to dazzle you with their astounding dance performance. 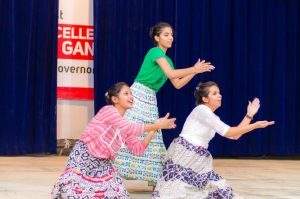 Witness everything from western to folk to high-energy Bhangra at UniversuMM National Level Youth Fest. Get set to be part of the Fashion World by watching exhilarating ramp walk, which may leave you spellbound. Mark your calendars from Sept 27 to Sept 30 to witness glam side of dashing guys and gorgeous gals. More in the UniversuMM 2k18 highlights! 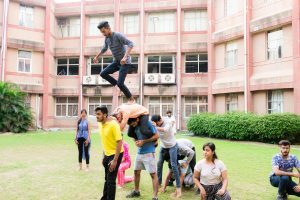 Where participants are going above and beyond to set the stage on fire, the supporters are not far behind instead, putting their best foot forward by promoting the event in many colleges and universities. Catch the glimpses of their spirit too! 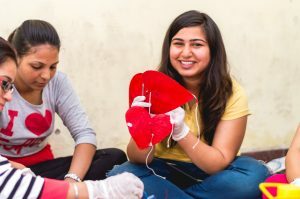 Where performers and supporters are working around the clock, our artists are stopping at nothing to make the event a grand success. 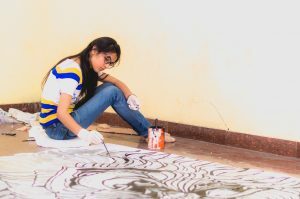 Catch a few glimpses of their artistic work. Ah, the list is endless! This is just a bit of glimpses! Catch more by clicking here. Why wait? Challenge opponents or inspire your buddies at UniversuMM 2k18. Get cracking by landing at universumm.mmumullana.org. See Ya!